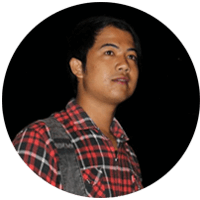 Welcome to Bali and welcome to our official website. Come and blend in and watch the awesomeness of the indigenous culture of the Bali with us! 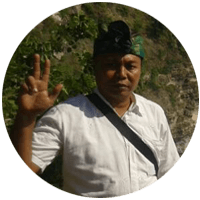 “Om Swastiastu” I’m ready here to show you the good place in Bali. i’m speaking english, knowledgeable, and good in make a picture. Hi! Greetings form Bali island. 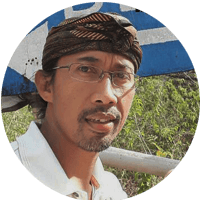 I would like to assist you here in Bali to explore and explain you about my beautifull island. My name is Made Desu. 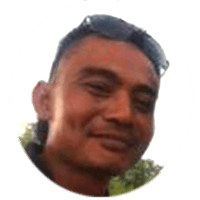 I’m here as a driver of Gede Bali team. 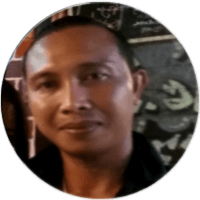 I like to meet new people and sharing information about our culuture in Bali. 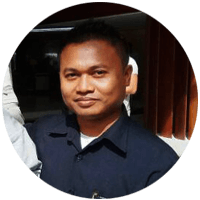 Come to Bali don’t forget to book our service, guarantee best service driver in Bali. 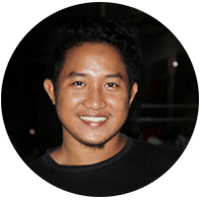 I have more than 10 years experience in bali tourism hospitality. More Karma less drama, let’s my service to show you myself. I’m proud here being a Driver of Gede Bali Team Driver. 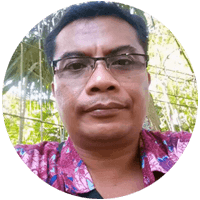 I will happy to be your assitance in Bali and safe driving. 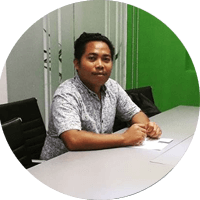 “He is very knowledgeable of the tourist sites and love to give a detail or explained the history and culture of Bali. 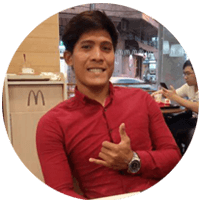 He a friendly person and love to take pictures” I’m Humble person, I like to show you my previous review from the guest about my service. Bali is a place where I was born and a place where I always feel peaceful and happy. 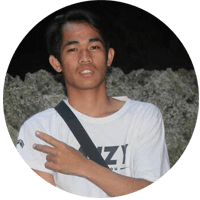 Never hesitate holiday to Bali, and I will be ready to help you find the peace on this island of Bali. 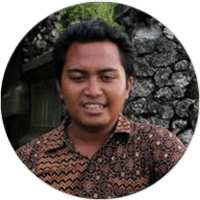 I am always excited to show people how bali is very charming and interesting to visit. 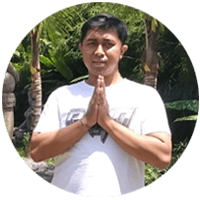 I am available here to take you to a place that is very fascinating and amazing in Bali. Never doubt the beauty of Bali. My previous customers were people from all over the world. I always ask their opinions about Bali and most of them said Bali is paradise island. 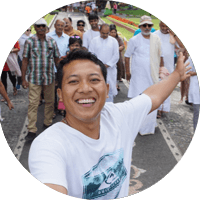 Being a tourism driver in Bali is very fun. I can see good places every day, because Bali has so many places to visit. 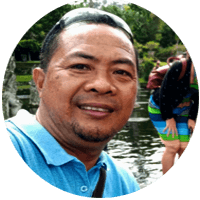 Now I invite you to visit this beautiful island, don’t wait too long to come to Bali, order now your tour here. My smile shows my happiness. My happiness will give me pleasure in working. There is never boredom, only happiness. Go tour with me, you will get the thrill of my happiness.